The Surfworx Ribeye Hybrid soft surfboard is ready to surf. Simply fit the fins and leash, apply a little wax and you're good to go! 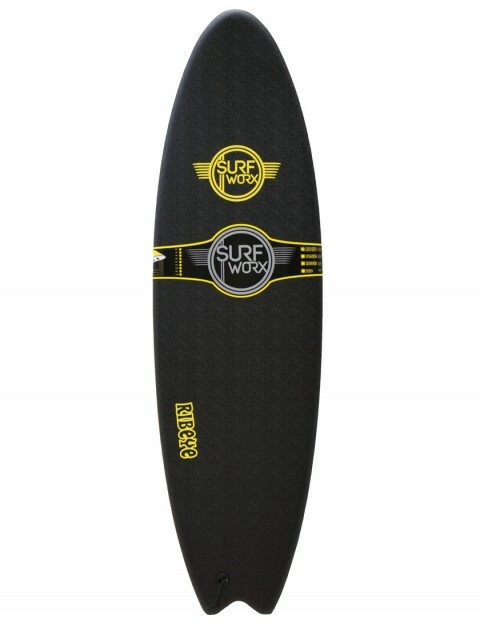 This is without doubt one of the best quality and most versatile foam surfboards we produce here at Surfworx. Dimensions - 5ft 10 x 19.75" x 3"